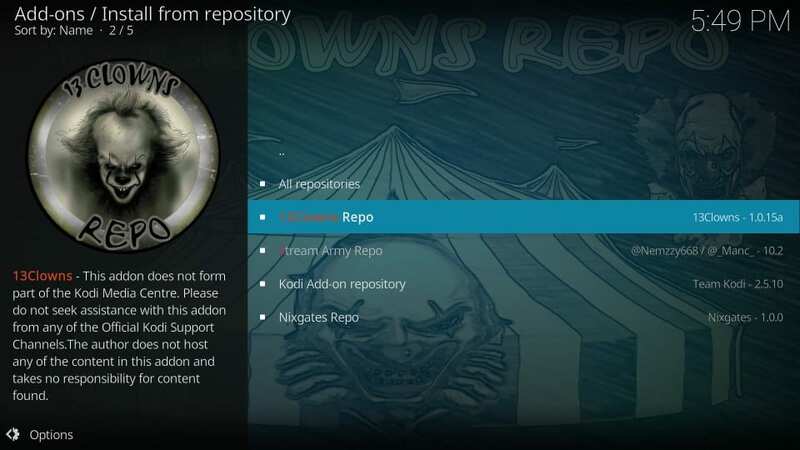 In this tutorial, I will show you how to install 13 Clowns Video addon on Kodi 18.1 / 18.0 Leia / Krypton 17.6. You can use the instructions provided here to install this addon on FireStick, Android Mobiles, Computers and all other devices compatible with Kodi. 13 Clowns Kodi addon is one pleasant surprise I stumbled upon only recently. After testing and using it for a while, it made complete sense to share it with you. 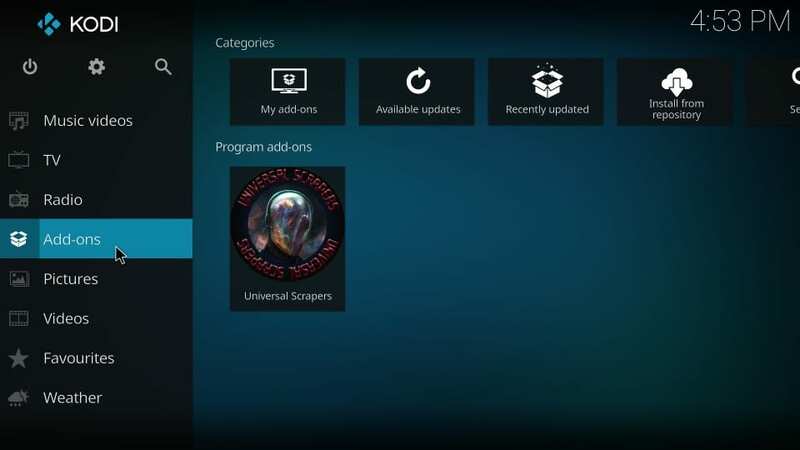 This addon not only brings to you the regular movies and TV shows, it also packs some delightful specials. For instance, you will find a whole catalog of old movies sorted by decade. 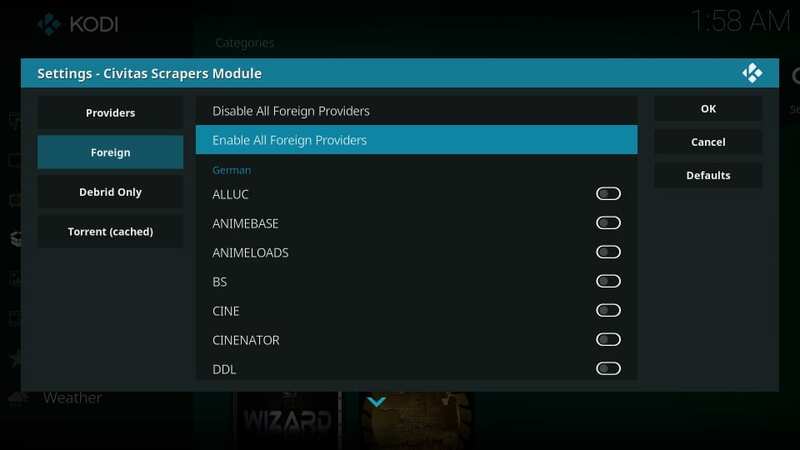 Then, there are some popular movies delivered as developer’s favorites. You will also find the Monthly Spotlight section with some cool specials. 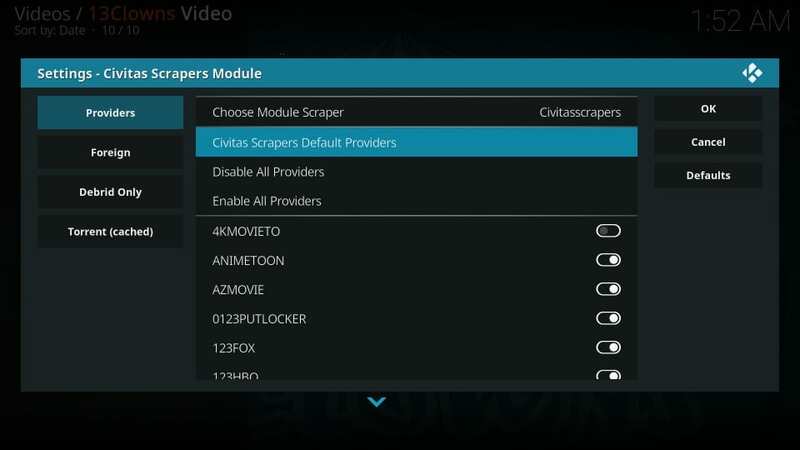 Update: The addon initially employed the Lambda Scrapers, also used by the very popular Exodus Redux addon. However, the developers have dropped Lambda and replaced it with a community-based Civitas Scrapers. 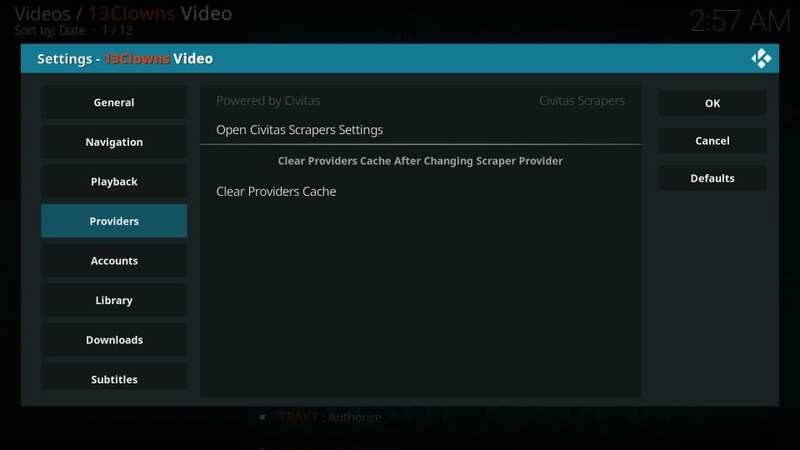 Civitas wasn’t doing well initially, but now it works fine on both Kodi Leia and Krypton. This is a prerequisite to allowing the installation of the addons obtained from the third-party sources. 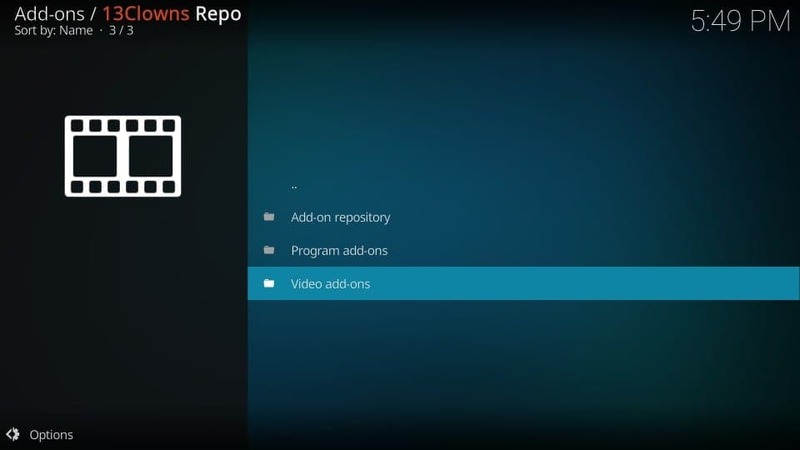 These are the addons that are not the part of the official repository of Kodi. 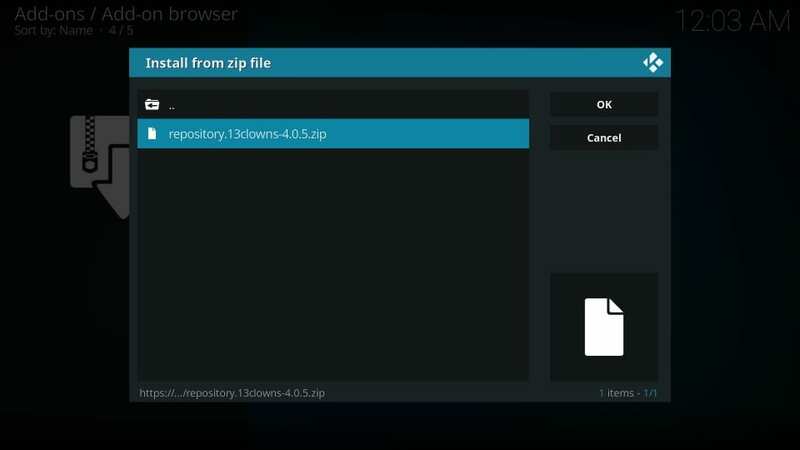 ‘x.x.x’ represents the version number of the zip file. While writing this guide, 1.0.15a was the available version. 12) Now, wait for the 13Clowns Repo Add-on installed notification, which is displayed on the top-right of the window. You have successfully installed the desired repository. Let’s install the addon now. That will be all. 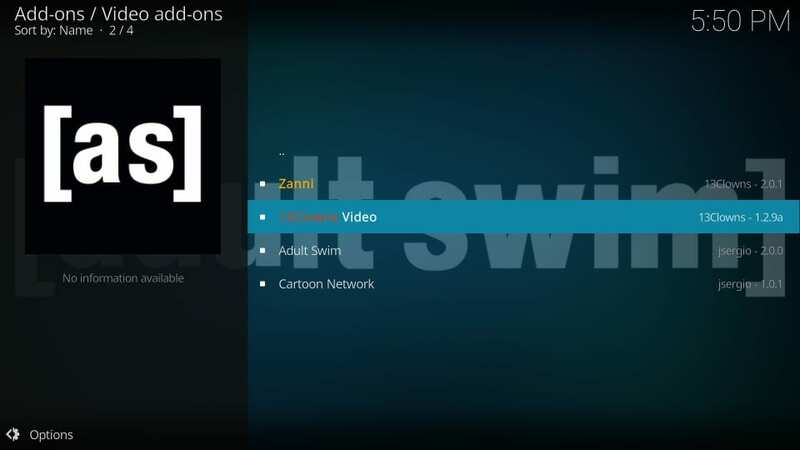 You have successfully installed the 13 Clowns Kodi addon. Before you start streaming with 13Clowns on Kodi, I would like to warn you that everything you stream with Kodi will be visible to your ISP and Government. This means, streaming copyrighted content (free movies, TV shows, Sports) might get you into legal troubles. 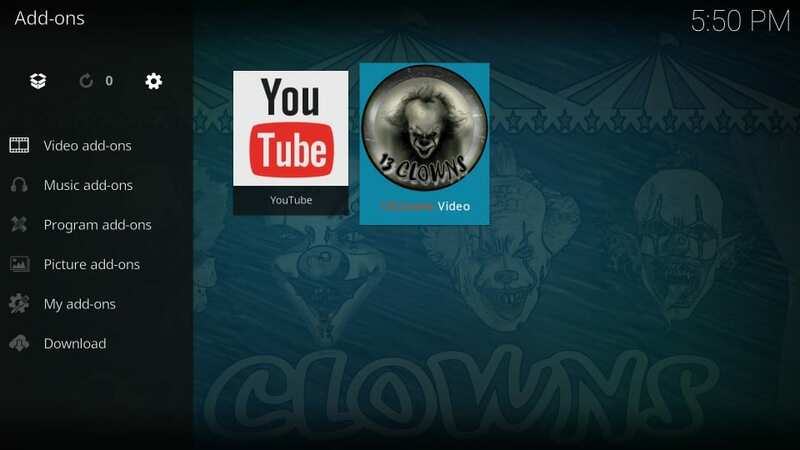 That’s what you see on the main-screen of 13Clowns Video. 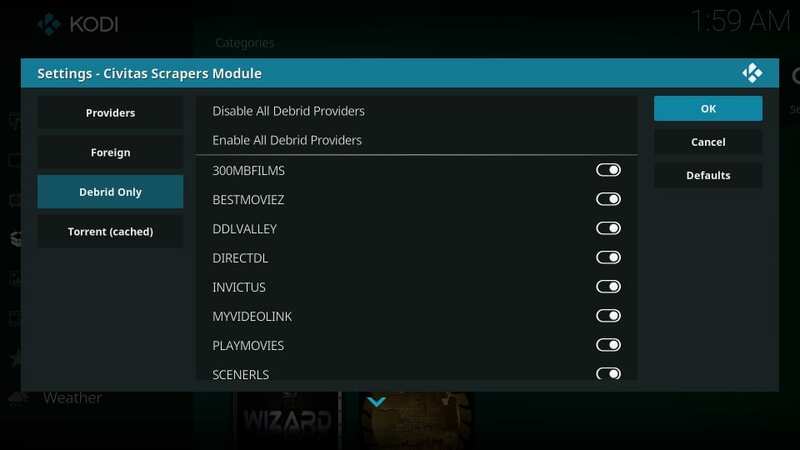 With categories like Movies & TV Shows, it looks like a regular addon for on-demand content. But, it comes with some specials as well. There is 13Clowns Random Favorites, which, as the name suggests, features some popular movies, mostly old. 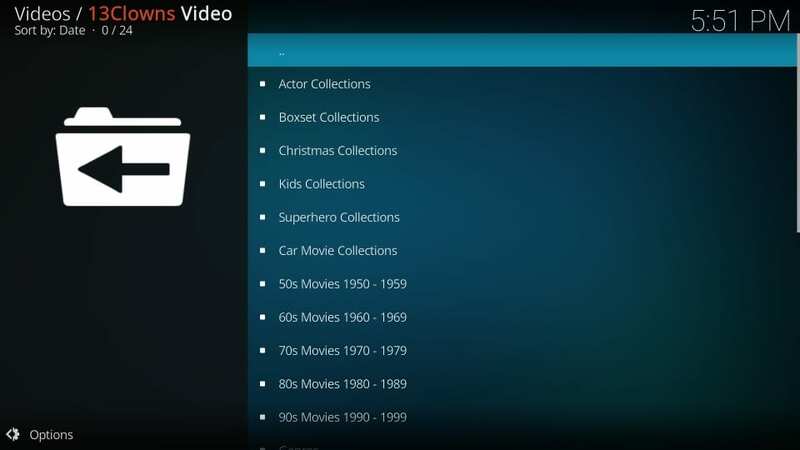 Click the Movies category and you will find some special subcategories like Actor Collections, Boxset Collections, Christmas Collections, Kids Collections, Car Movie Collections, and old movies chronologically arranged by decade. 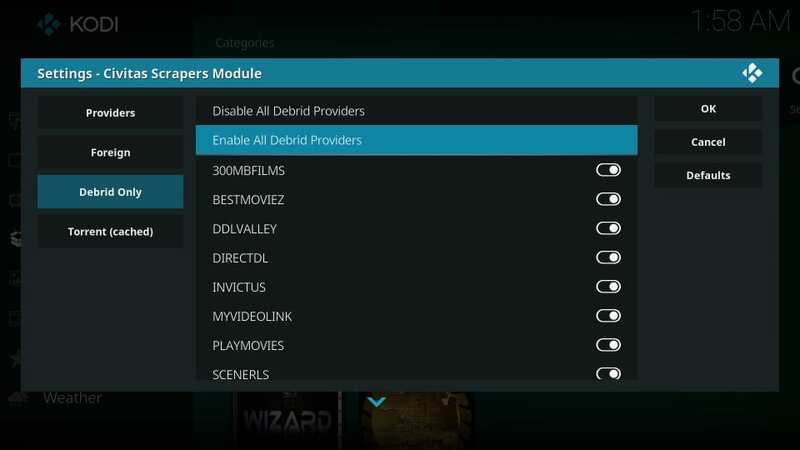 If you want to watch new flicks, scroll down and you will find the regular categories like Genres, Most Popular, Most Voted, New Movies etc. In the next section, I will show you how to properly set up Civitas Scrapers. It may help if you are getting the ‘No streams’ error while trying to play your favorite videos. If you can’t get the videos to play or the requested videos aren’t fetching any streams, here is the solution that might work. 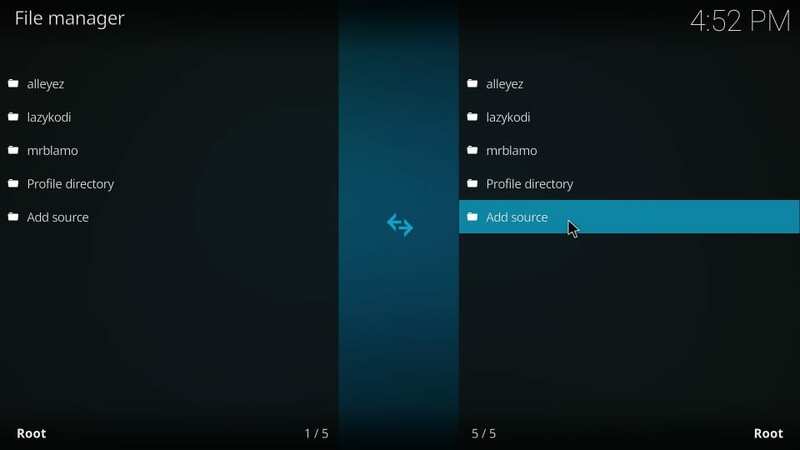 2) Make sure Providers tab on the left is selected. 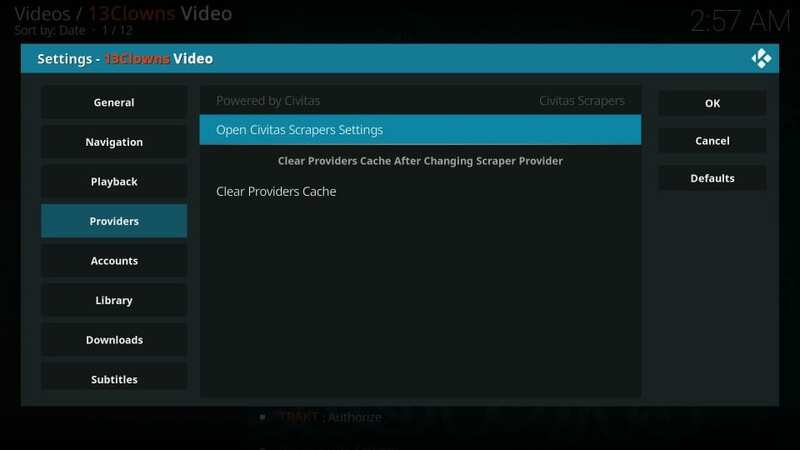 You will notice that Civitas Scrapers is chosen as the Scraper Provider. The developers have removed Lambda and Global scrapers. I discovered this addon only recently (as I write this guide) and it took me only a quick look to get impressed. 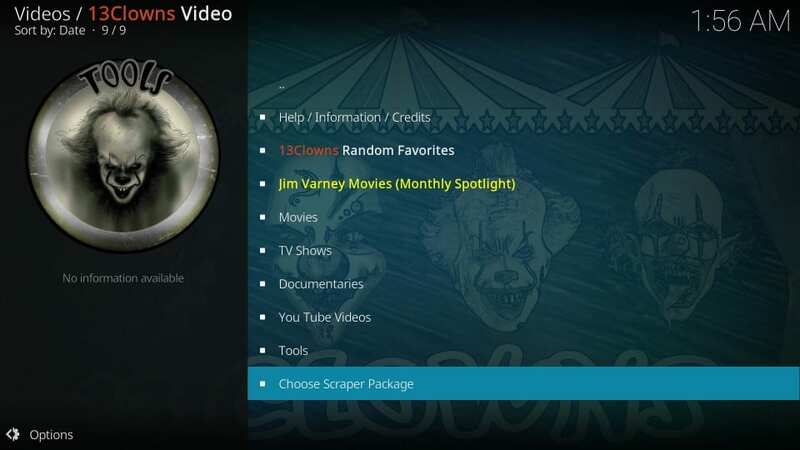 13 Clowns Kodi addon has some special categories hard to find in other popular addons. I am a big fan of classics and it has a solid library of movies from as far back as the 50s. 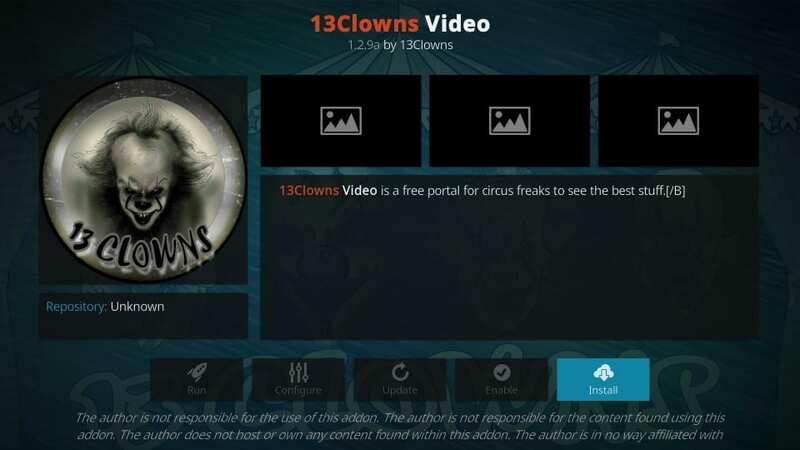 13 Clowns also serves you the latest movies and TV shows. In simple words, it is a complete package. It has replaced Lambda Scrapers with Civitas Scrapers. A lot of streams are not playing. I hope that’s due to the transition and 13Clowns will be back to high-quality streaming again. Most of the streams dont work. 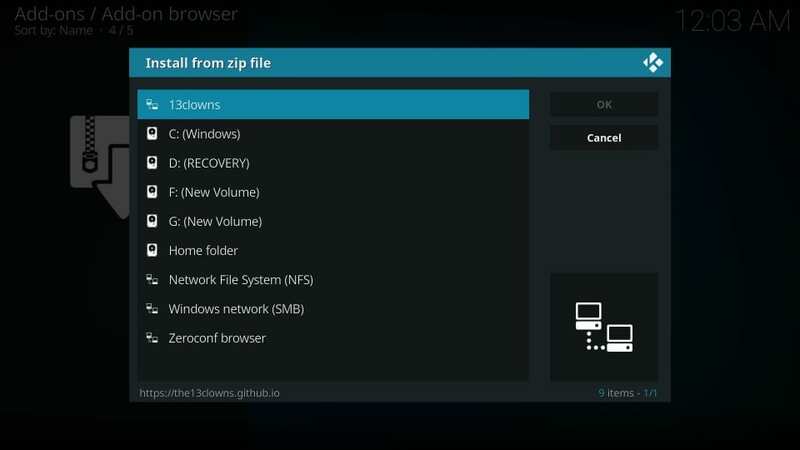 You can install the wizard, to install the bundled build. Much nicer than the default theme.